The national SolarCorps Fellowship Program is an opportunity for highly motivated and enthusiastic people to join GRID Alternatives for a one-year, paid term of service to their community. SolarCorps Fellows gain valuable experience in the solar and non-profit industries to help launch their renewable energy careers, while making significant contributions to GRID and the low-income communities we serve. 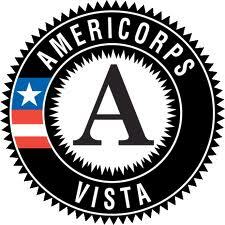 The Corporation for National and Community Service has provided partial funding for the program through AmeriCorps and AmeriCorps VISTA since 2006. To date, more than 200 people have served as fellows in GRID’s SolarCorps program. Fellows come from a wide range of backgrounds and represent the diversity GRID is working to cultivate within the solar industry. Positions are available in areas such as construction, client outreach, and volunteer engagement, and include a stipend and healthcare. Self-paced career development activities, with funds provided for additional professional development support. Annual orientation for new Fellows. An annual two-day training event that focuses on building interpersonal skills, industry topics such as solar policy and workforce diversity, and job readiness to support fellows in preparing to move into the workforce after their term of service. Graduation events to celebrate the contributions of Fellows. Check our job postings page for openings. 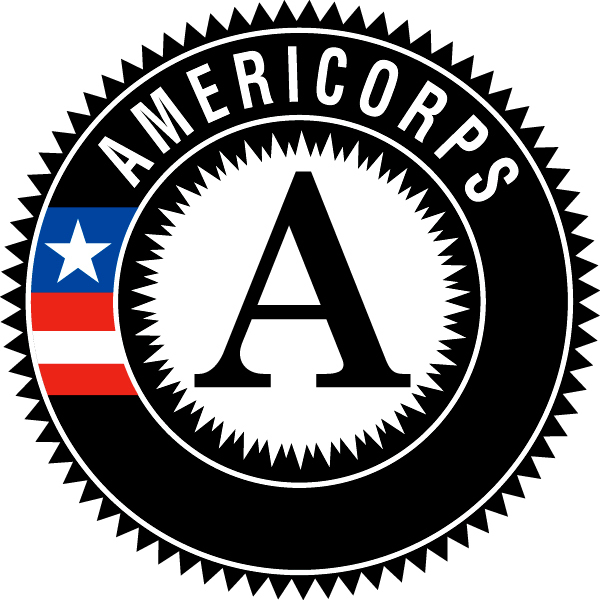 We are a proud member of the Employers of National Service initiative.